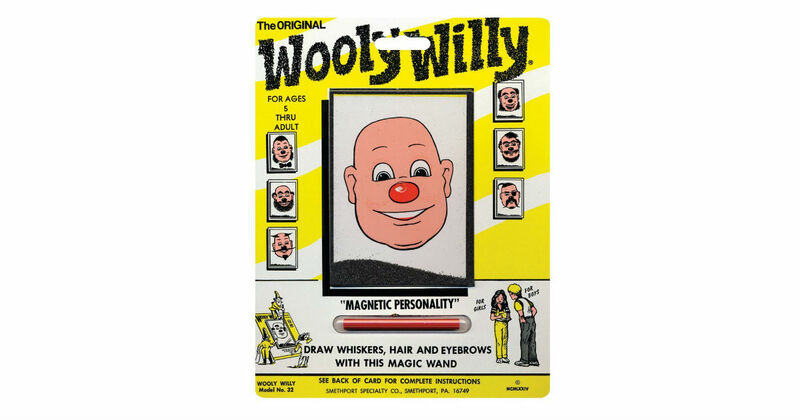 Get this classic Magnetic Original Wooly Willy for only $2.61 on Amazon, regularly $8.00. Use the magnetic wand to draw fun faces. Prime members receive free shipping, otherwise free shipping starts at $25.